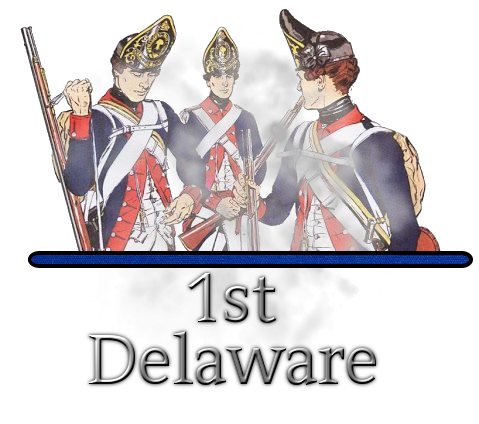 1st Delaware is a new regiment with experienced officers that are looking for new members as we want to have fun and to compete against the many regiments out there upon the launch of the game. Be part of this adventure. Join today! The 1st Delaware was raised on 9 December 1775 in the continental army under the command of Colonel John Haslet. The Delaware saw action on Long Island, Trenton, Princeton, Brandywine, Germantown, Monmouth, Yorktown, Cowpens, Guilford Court House, New York 1776, New York 1777, South Carolina 1780, South Carolina 1781, North Carolina 1781, and South Carolina 1782 The Delaware served for many wars including Revolutionary War, War of 1812, Civil War, World War I, World War II, and the Global War on Terrorism. This will show you all the ranks and roles this will over time change as our regiment grows to a full strength regiment. This shows what we expect from each rank you could do more you, could do less however if you follow this you will rank up really fast and become what ever in the regiment you want if its leading, fighting, or just having fun for more information go down for each rank. Goals: Show up to basic training and attend events. Goals: Show up to regular training and attend events. Goals: Recruitment, Show up to regular training and attend events. Goals: Gets people on, Recruitment, Show up to regular training and attend events. Goals: Helps organize squads, Gets people on, Recruitment, Show up to regular training and attend events. Goals: Start helping with training, Helps organize squads, Gets people on, Recruitment, Show up to regular training and attend events. Goals: Starts getting basic leadership training, Helps organize squads, Gets people on, Recruitment, Show up to regular training and attend events. Goals: Squad leader, Part of the leadership, leads in events, and starts getting standard leading training. Goals: Starts doing regiment administration, Squad leader, Part of the leadership, leads in events, and starts getting standard leading training. Goals: Starts getting advanced leadership training, does regiment administration, takes care of squad leads, if squad lead is not present then they take over. Goals: Platoon Leader, gets advanced leadership training, does regiment administration, takes care of squad leads, if squad lead is not present then they take over. There Are Several Ways To Join This Great Regiment However Keep In Mind It Takes Time Before We Could Reply! Ahh my home state, good luck. 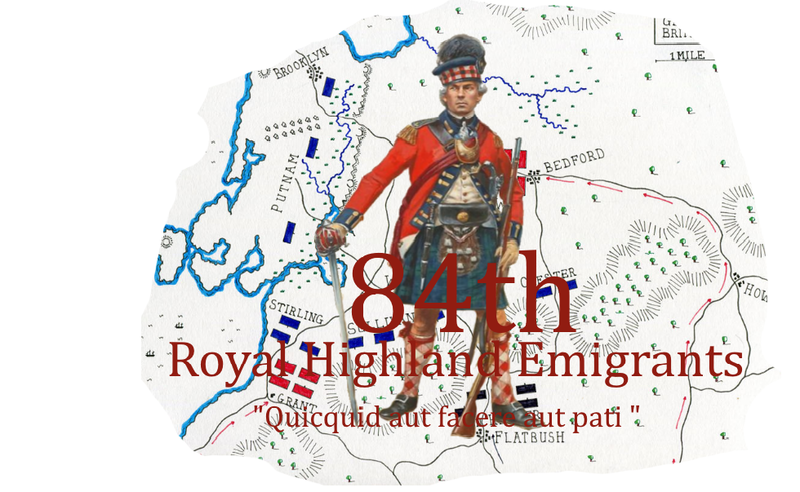 I would of made an American Regiment, but scots are cooler. Ive never asked marks, why is every avatar you have some non-human smoking? ?